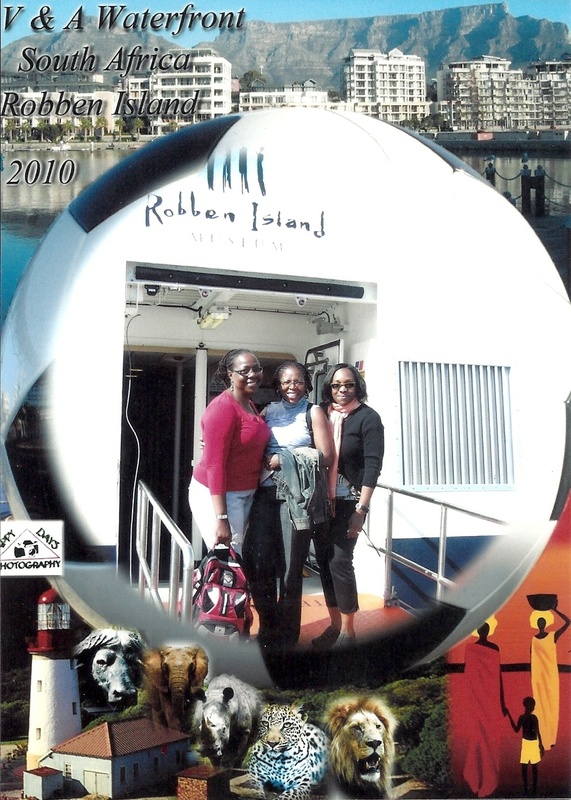 A jarring sound jolted us awake on our first Saturday in South Africa. It shouldn’t be time to get up yet, I thought. But it was and as my eyes adjusted to my surroundings, I could tell the sky was already turning a luminous blue. Roger was up and had corn porridge (miele-meal), a traditional breakfast, ready for us. It was just what we needed to warm our stomachs. Following breakfast, we began a very abbreviated tour of Soweto. 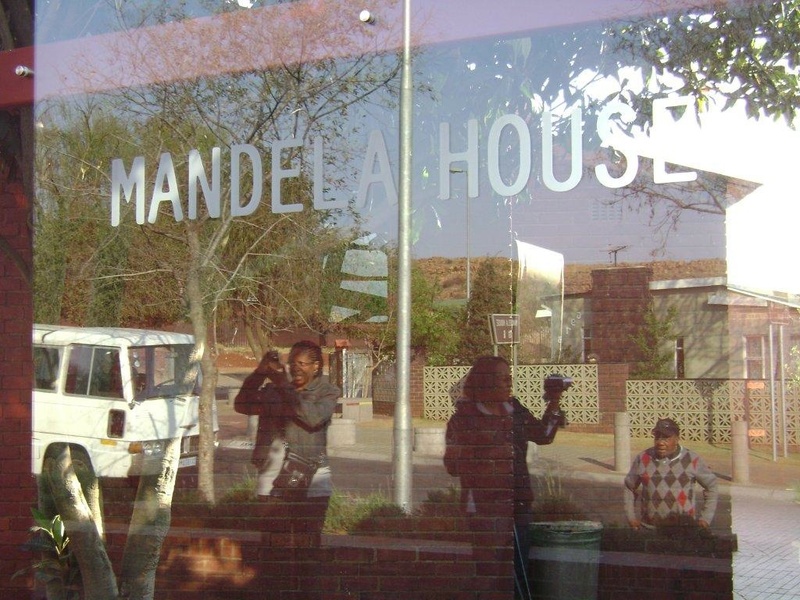 Our first stop was Mandela House, the Mandela Family Museum on Vilakazi Street. This simple building was the home Nelson Mandela shared with his first wife, Evelyn, and where Winnie, his second wife, also lived. Unfortunately, we couldn’t stay until it opened as we had a full day ahead. We decided to see it and the Apartheid Museum on our return to Johannesburg.